Published in Civil War non-fiction as D. H. Rule, in science fiction and fantasy as Deb Houdek Rule and D. A. Houdek. Deb’s nature photos: Dragonflies, damselflies, owls, flowers, and more. Articles, book reviews, thoughts, memories, and this-n-that. What is it I’ve done for 30+ years in television? I’ve arranged electrons into interesting patterns, flung them into the ether, and seen them vanish. Here’s pulling back the tales behind some of those electrons in Tales of Television. Robert A. Heinlein, science fiction author, mentor, and the reason Geo and I met. Creating popular and award-winning websites since 1997, I have done website work covering a wide range. I created first websites for numerous clients, and developed groundbreaking sites like the online Heinlein Archives. The Heinlein Archives is a groundbreaking website in many ways. I was given the job of building this site in 2005 with no more instruction than, “make an archive with document security.” I had 200,000 pages of scanned images piled into unordered, unindexed pdf files, delivered to me on a dozen CD ROMS. From this unstructured conglomeration of material I became the online archivist, creating the indexing patterns, the category structure, breaking apart the pdfs, processing and indexing each individual page to make a coherent, searchable structure for the Archives. Civil War St. Louis (2001-2013) This award-winning site features original research into the Civil War in the Trans-Mississippi. This website began as a way to share research Geo and I have done into this rarely-explored, yet important, area of U.S. Civil War history. The site is linked from, and cited by, numerous universities and scholars. We’re even linked from the CIA’s website. Because of the respect the site has, it has gathered original articles and reprints from top authors and scholars. My work in this area even led to my appearance in a documentary on the History Channel in “Civil War Terror”. Civil War St. Louis passed one million visitors long ago. 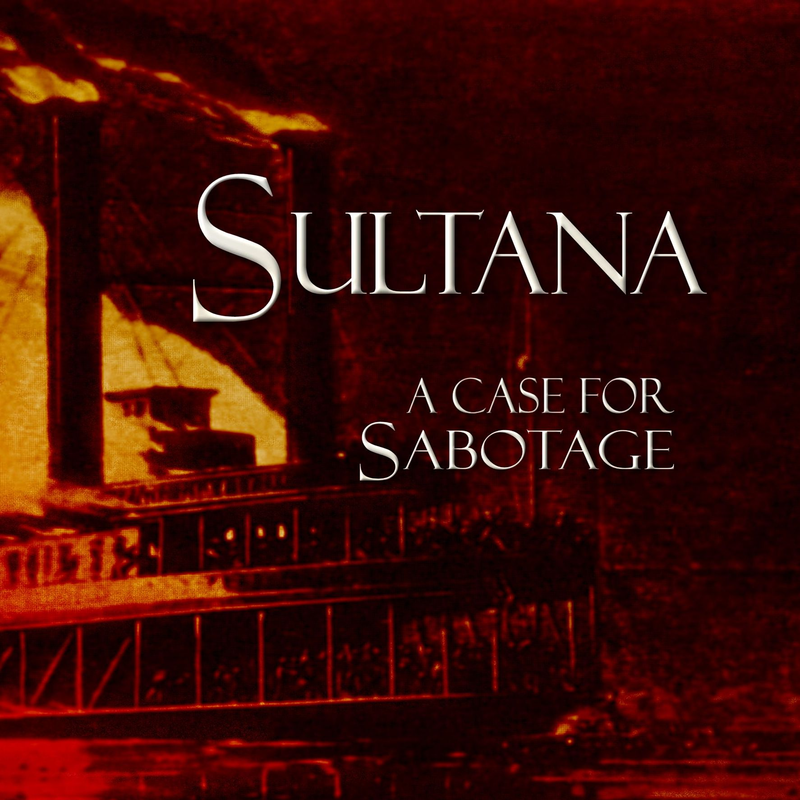 Among the steamboats destroyed on the Mississippi River, the one with the largest single loss of life was the steamer Sultana. Was it an accident? Or sabotage? Stars That Sing the Requiem is a science fiction anthology with stories featuring women seeking their own destinies in the future and in space, making sacrifices for themselves and their fellow man. 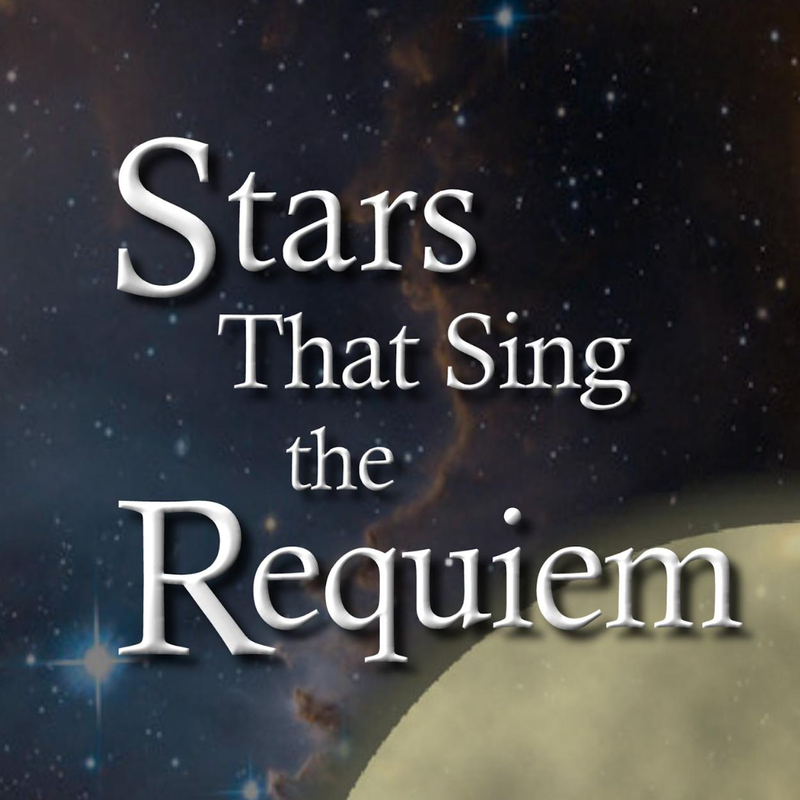 Stories include “Stars That Sing the Requiem,” about the yearning to stand on another world looking back at this one, passing the dream of a better future for the human race through the generations. 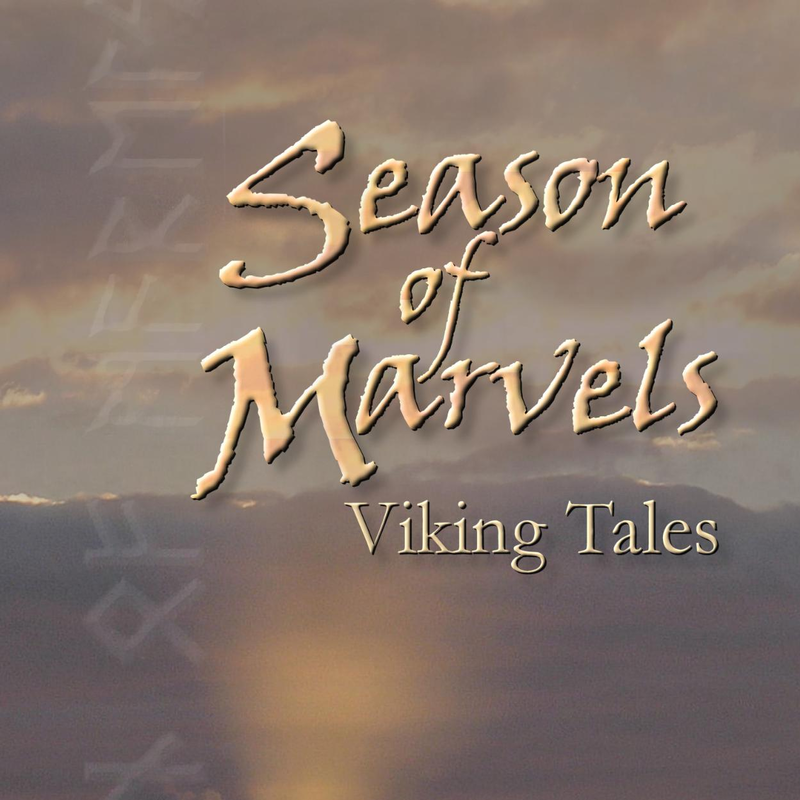 Season of Marvels is a Viking-themed science fiction and fantasy short story anthology. Stories include: “Viking-Trojan War,” in which 9th century Vikings and their zombie warriors encounter the University of Southern California Trojans, mayhem and a movie deal are sure to follow. “Borealis,” a science fiction novella set far in the future in which a young man and his cat attempt to manipulate a Viking-type culture, originally published in Writers of the Future, vol. IX. 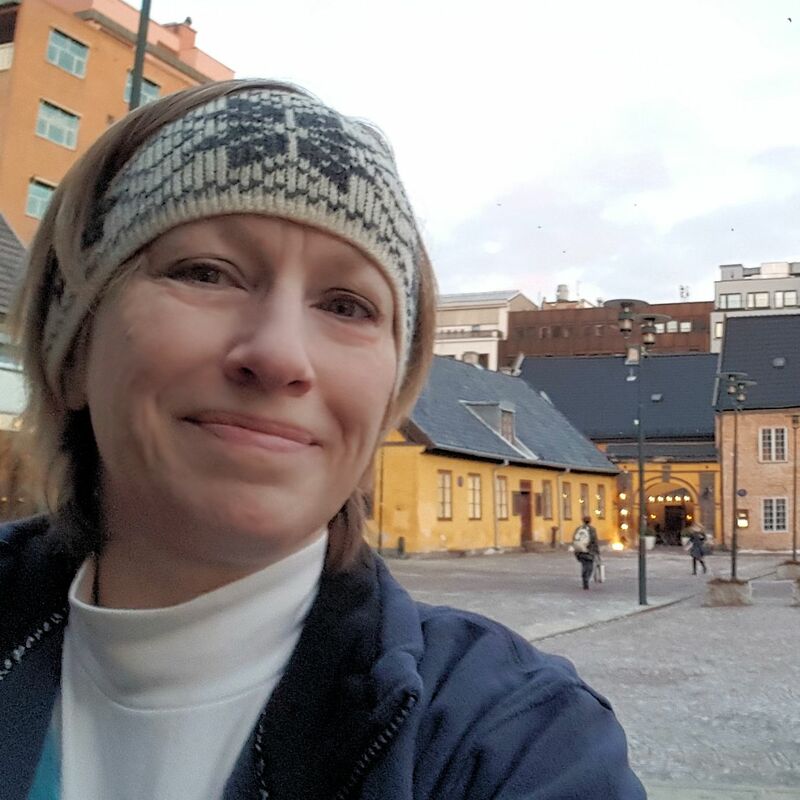 From classic fantasy, to far future science fiction, the Vikings live on. Crack in the Sky is a science fiction and fantasy short story collection. 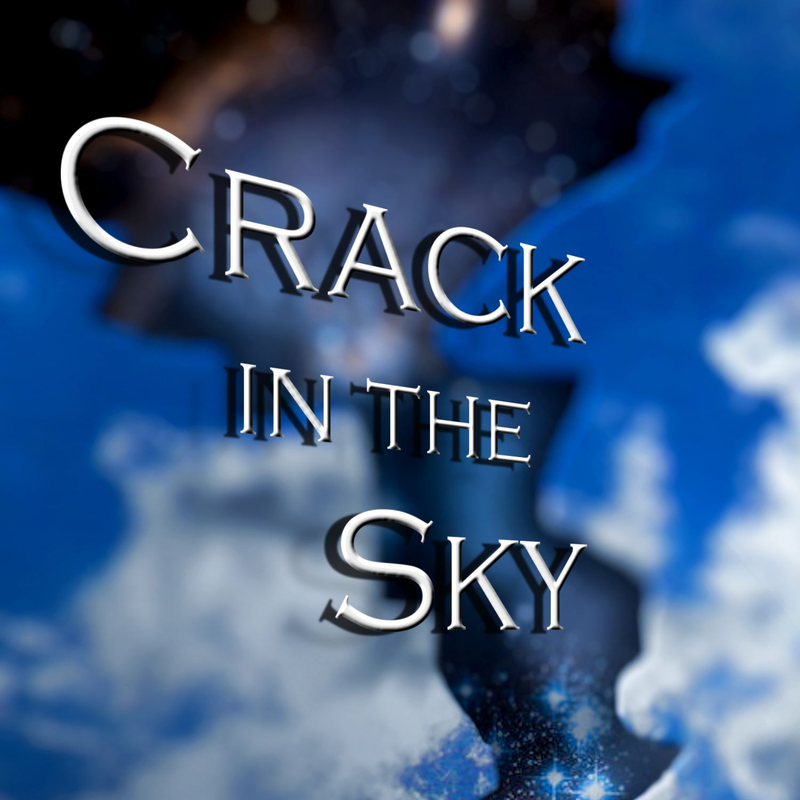 Crack in the Sky looks at worlds and realities where things aren’t always what they may seem. “Ghosts,” the tormented ghost of Anne Boleyn still haunts the Tower of London, or does she? “Crack in the Sky,” in which a young boy discovers his happy world isn’t what it he thought it was. So what is it I’ve done in this past 30+ years? In the final analysis, I’ve arranged electrons into interesting patterns, flung them into the ether, and seen them vanish.